Devon's sister in town, ladies & gentlemen. 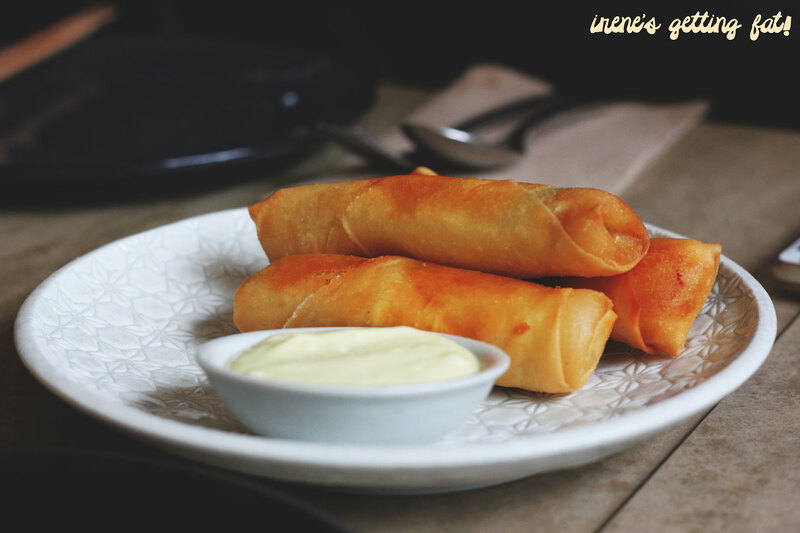 Following the success of the popular Devon Cafe and Devon on Danks, Lazy Suzie is the lastest establishment by Chef Zachary Tan. 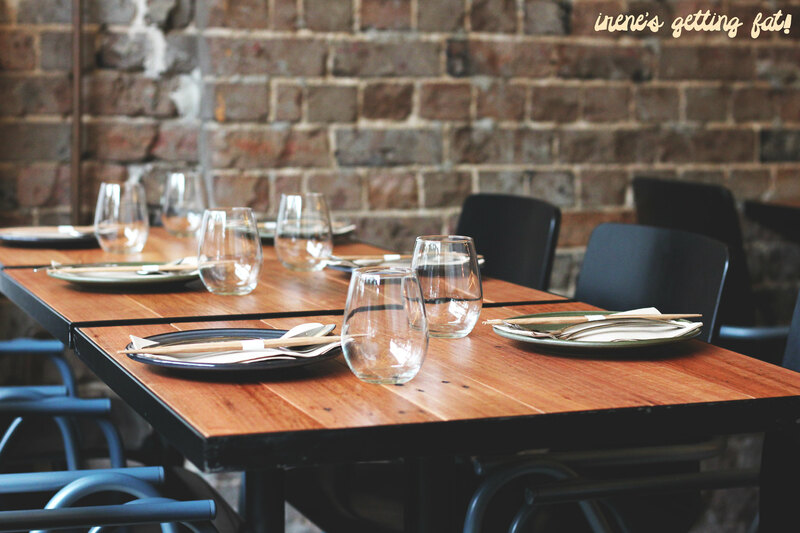 Don't expect miso salmon with perfectly toasted sourdough here or the brioche toast garden; Lazy Suzie will make your tastebuds happy with hawker-style Malaysian food such as char kway tiao, pie tee, and nasi lemak. 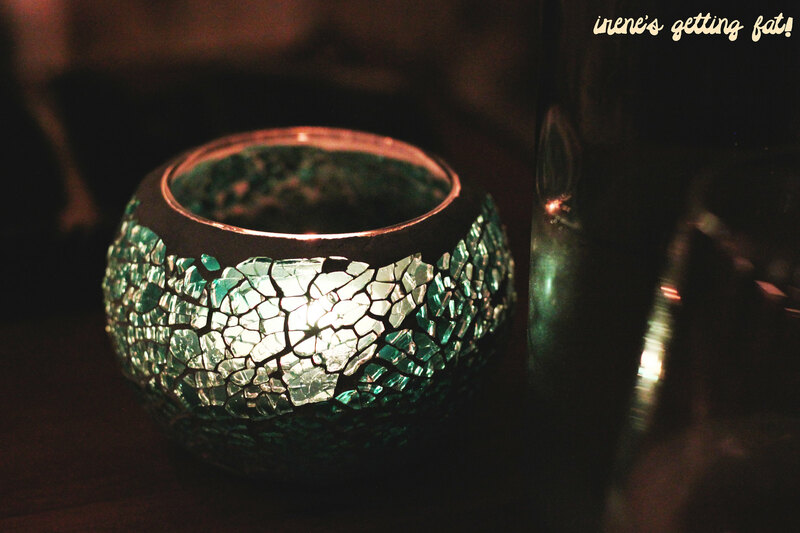 The interior is incredibly comfy, switching from a bright rustic setting during day time to a romantic and intimate atmosphere after the sun sets. They have selections of wacky cocktails with Asian herbs influence, such as pandan, galangal, and lemongrass. 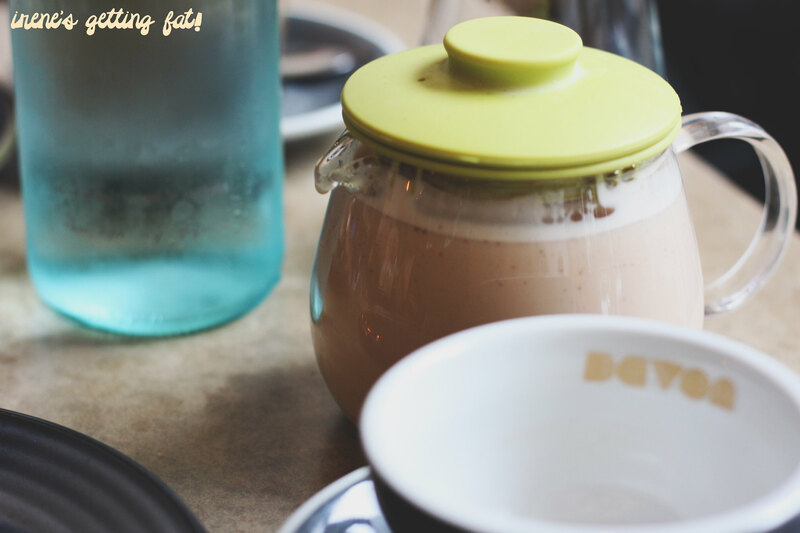 That particular chilly day, however, I went for a milky and fragrant masala chai. Lobster thermidor is slightly on the steep side in terms of the pricing, but the price is almost forgotten with one bite to the extremely crunchy roll with creamy, runny, piping hot innards with gorgeous lobster pieces. 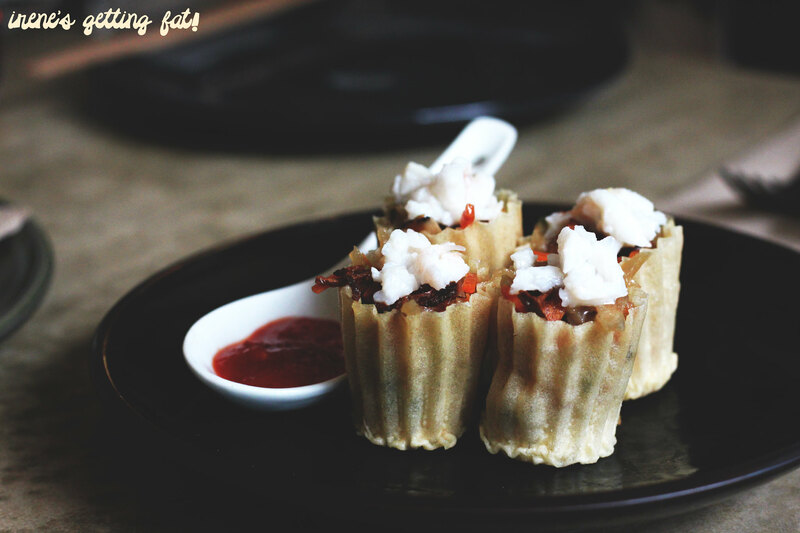 The pie tee are delicate pastry vessels packed with tasty shitake mushrooms, yam bean, and carrots, with a crown of dainty mud crab meat. They are delightful, crispy mouthfuls. 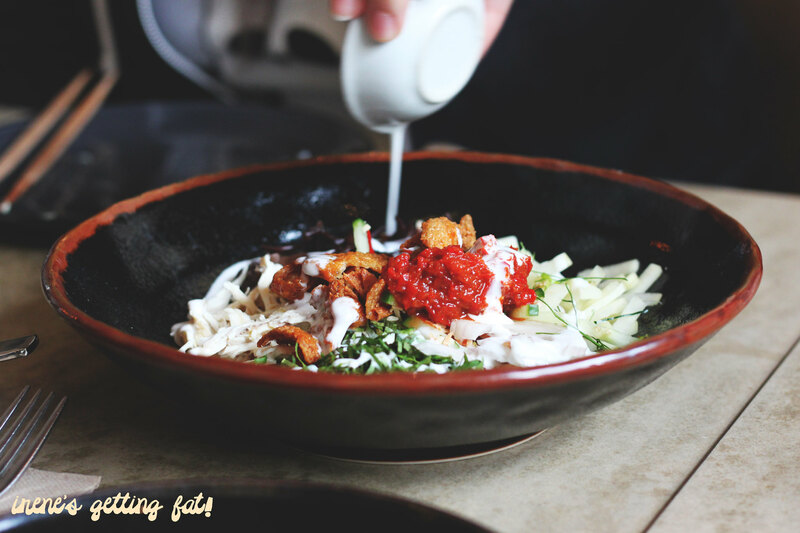 The kerabu chicken salad will probably be not my first choice from the menu, but it has nice fresh ingredients and precious morsels of crispy chicken skin. 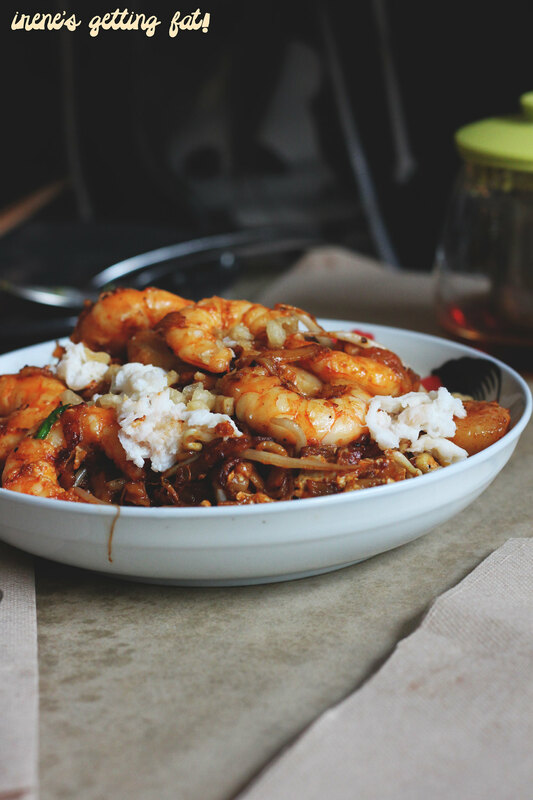 Char koay teow is my favourite Penang dish ever, and Lazy Suzie has this one sorted. Two options available from the menu; standard and supreme. The latter offers more types of seafood: scallop, crab, and duck egg. The price tag sure is not cheap, but at the end of the day, I am a happy customer with this one plate. The myriad of seafood is quite gratifying, especially those plump, big prawns. The wok hei is definitely in play, and it is seasoned well too. 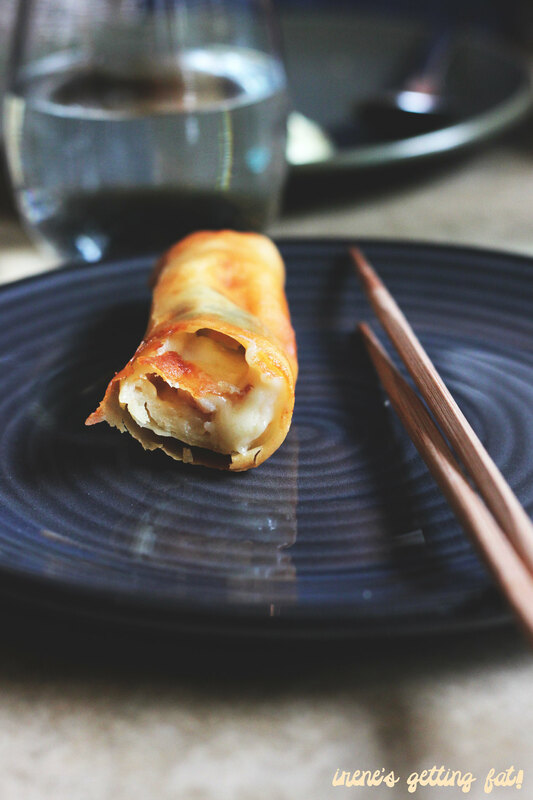 Bites of lap cheong (Chinese pork sausage) adds lip-smacking fatty, sweet bites. Their nasi lemak, however, is not the best I have eaten. The plate is circled by beef rendang, cucumber slices, boiled egg, and crunchy anchovies. 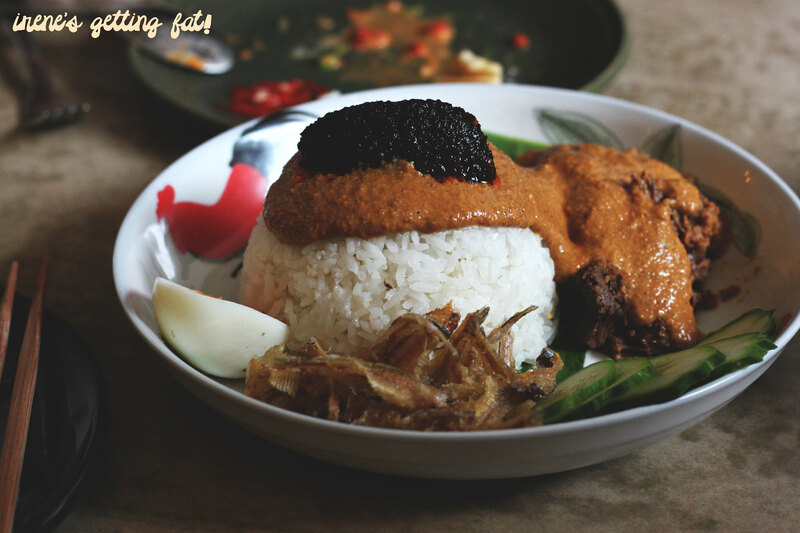 While the sambal (chili paste) on top packs punches, the beef rendang sauce lacks depth of flavour that I know and love from my family's beef rendang. The beef itself is ridiculously tender, and the crispy fish and bouncy egg create textural contrast. 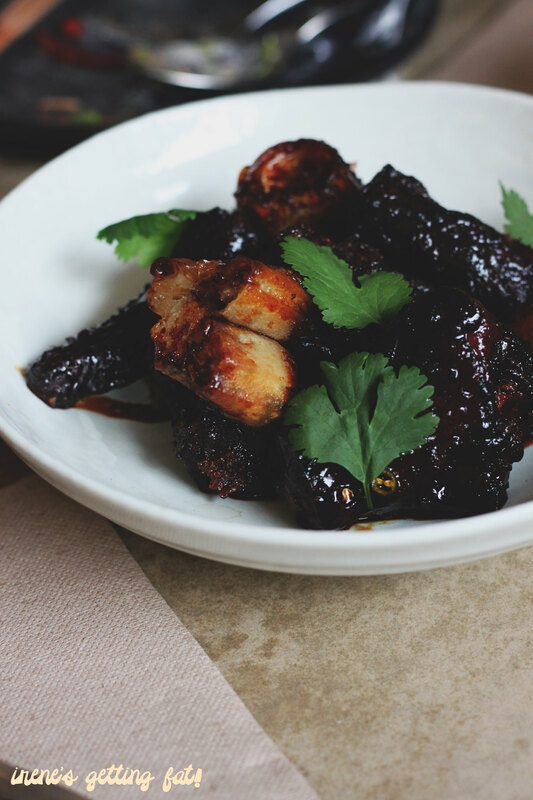 The crispy pig tails with bak kut teh glaze look marvelous with glossy, sticky outer, although the glaze reduces the crispiness of the main star of the dish. It is a delicious dish, still, with a balance of sweet and salty. It seems that restaurants in Sydney is constantly trying to come up with desserts that are Instagram-worthy, and Lazy Suzie's is sure among the top ones. 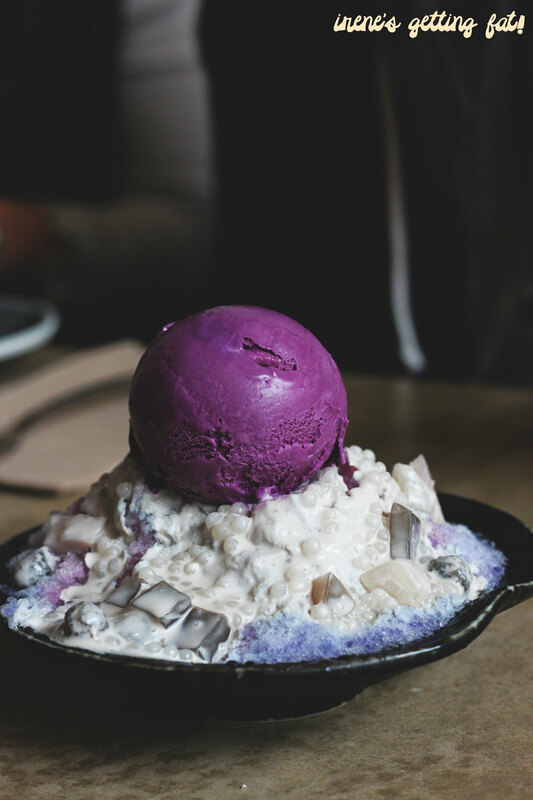 The ABC screams Asian flavours with taro ice cream, sweet blue pea syrup (that gives it the blue tint), and bubur cha cha (creamy Penang dessert involving jelly cubes, sago pearls, taro pieces, and kolang kaling or palm fruit). My favourite part is the milky and smooth taro ice cream. All in all, it is a refreshing, icy dessert with interesting textural elements. On another occasion, I enjoyed the dreamy setting at dinner time. 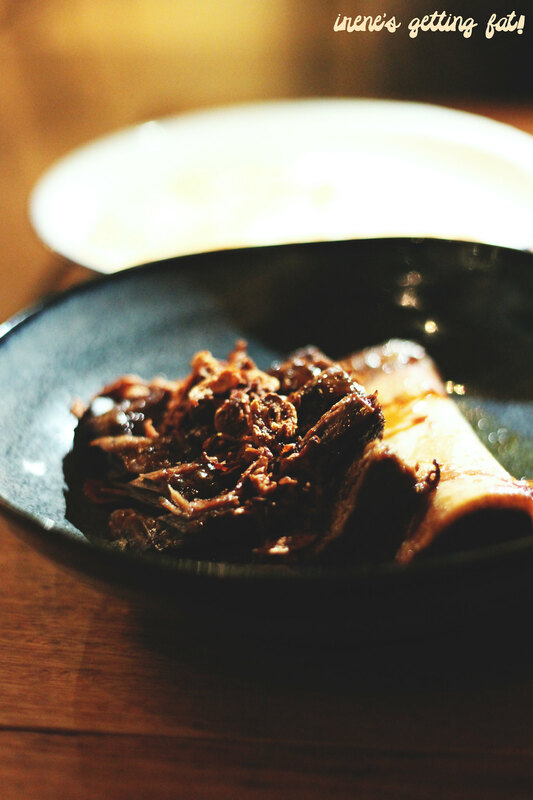 Aunty Yulia's beef short ribs are exactly as divine as the ones I tried at Devon at Night. 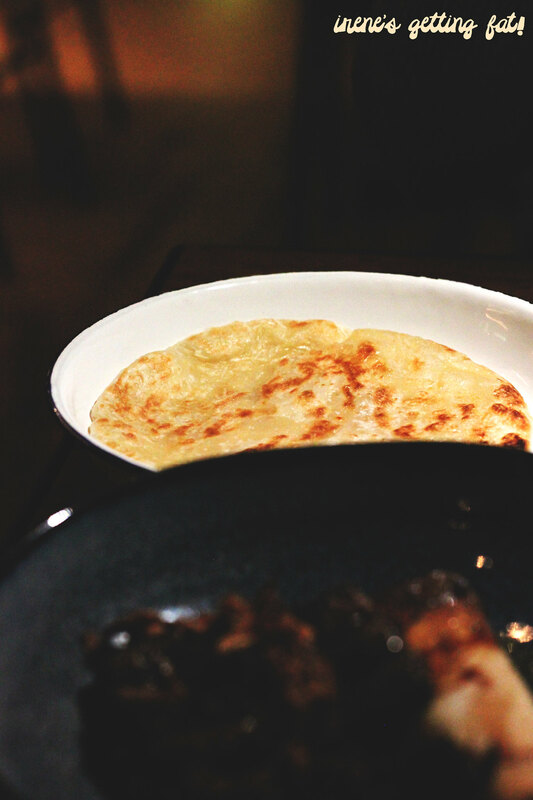 Incredibly tender and juicy beef full of flavours screaming for attention, accompanied by flaky roti. To be absolutely honest, yes, Lazy Suzie will not be the cheapest meal you have. But really, a bite of the spring roll and a spoonful of the char koay teow will help you feel better about it. Good Penang dishes with pretty dessert, price is slightly on the higher side, really great atmosphere and setting, good service. The ABC is so tasty isn't it? I'd be curious to go back and try the pigs tails too.